Last week at the Dreamforce conference in San Francisco, Google and Salesforce announced a partnership that will allow companies to get more out of the cloud than ever before. The partnership, which promises increased productivity and improved collaboration for customers, will connect Salesforce with G Suite, making it possible to seamlessly integrate and use information between Salesforce Lightning and Quip and Gmail, Google Calendar, Google Drive, and other productivity products. Salesforce also laid out plans to use Google Cloud as its preferred public cloud provider, as they look to meet the needs of their growing global customer base, and will leverage the platform for its core services. 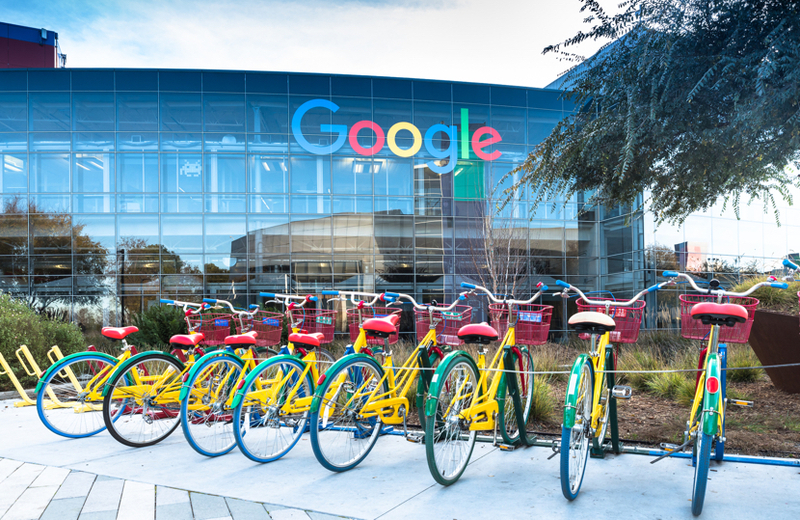 "Google and Salesforce are coming together to tackle one of the biggest challenges facing our customers—connecting the insights in their CRM with the rich data in their analytics," said Sridhar Ramaswamy, Senior Vice President of Ads and Commerce at Google. The seamless transfer of information and data provides companies with detailed customer insights, allowing them to improve their customer experience every step of the way, from awareness to conversion and retention. Some specific examples of integration include Salesforce Lightning for Google Sheets. Customers can push data from Salesforce Records or Reports to a new Google Sheet with a single click. The data will then be automatically and bi-directionally updated, keeping everyone up to speed. Salesforce will also integrate with Gmail, enabling users to locate relevant Salesforce customer relationship management (CRM) data in Gmail as well as customer interactions. In addition, next best actions based on email content will be suggested, boasting faster service and increased sales opportunities. While several integrations between G Suite and Salesforce are already on the market, deeper integrations are expected in 2018. The first six months of 2018 promise the availability of Quip Live Apps with Google Drive at $25 per user, per month with any Quip Enterprise license. Salesforce and Google Analytics 360 are also expected to integrate around this time at no additional cost. Additionally, Salesforce will offer G Suite at no charge for the first year. Google Cloud CEO Diane Green states that “this partnership is natural” and will “be a big win for [their] customers and partners.” As the new year gets underway, we’ll discover just how well Google and Salesforce get along in the cloud.